Our selection of food stores has exploded in recent years. 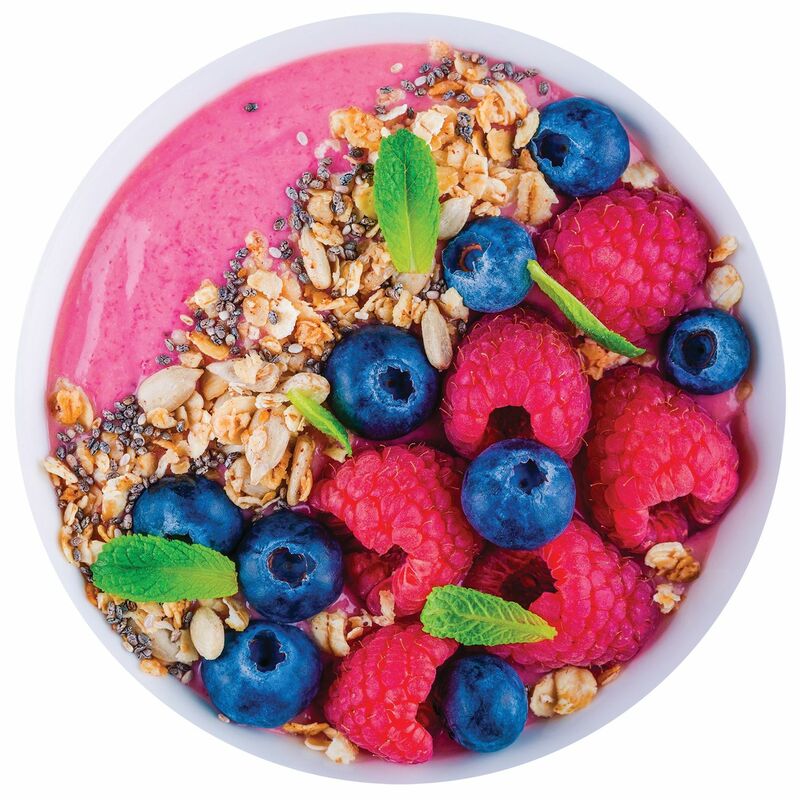 Here are some of our favorite finds at six of our go-to grocery stops. 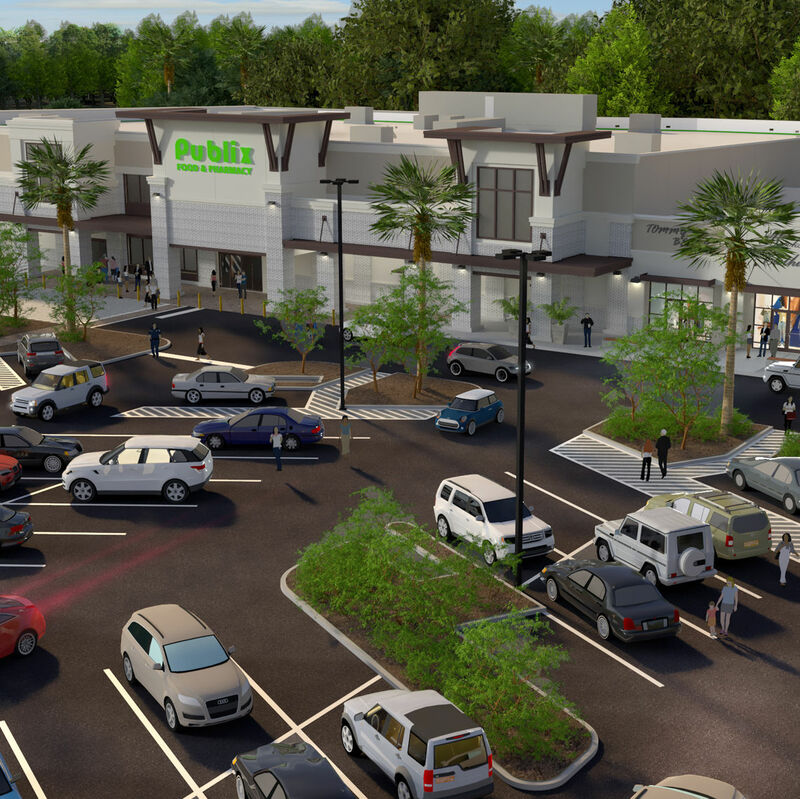 West Villages and Sembler recently broke ground on West Villages Marketplace, a Publix-anchored shopping center scheduled to open next fall. 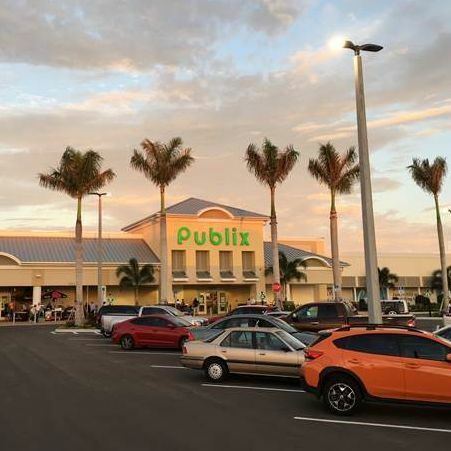 A new Publix supermarket recently opened in Osprey. 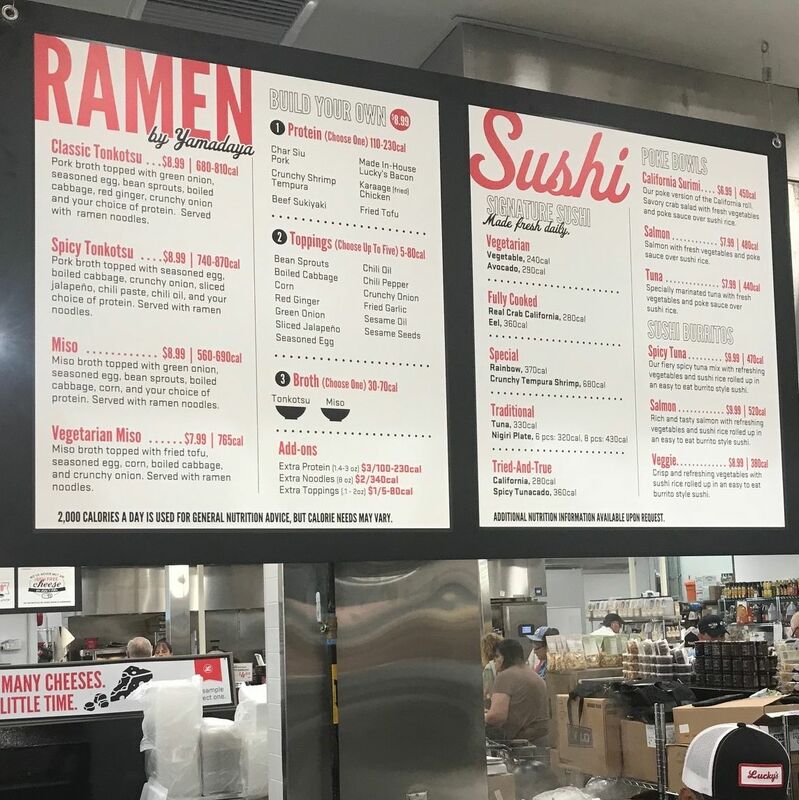 Chef Judi says Lucky's Market is a welcome addition to Sarasota's growing grocery scene.